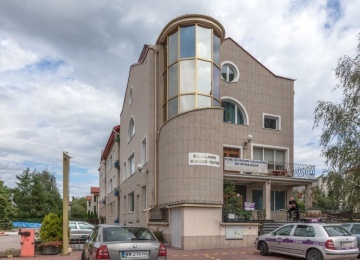 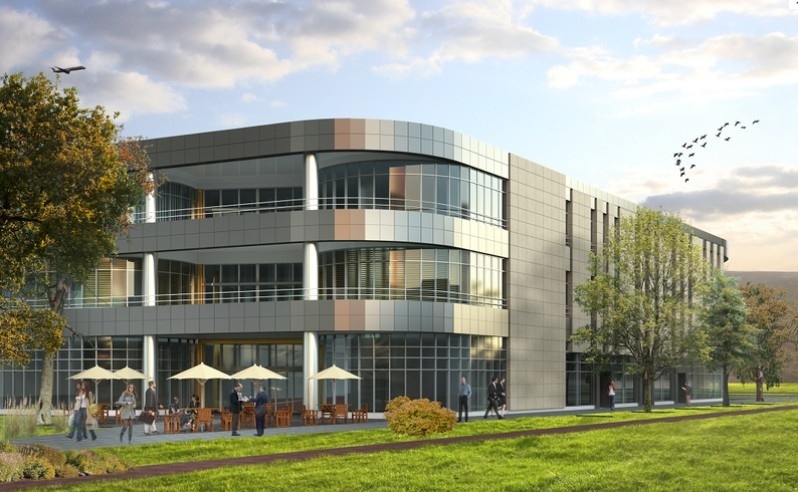 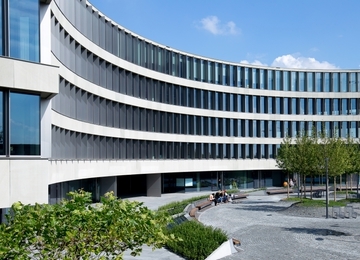 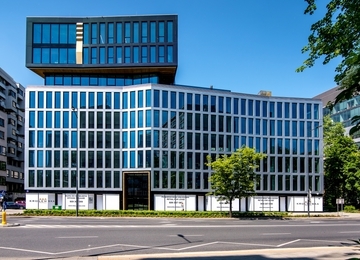 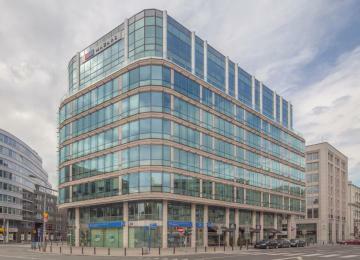 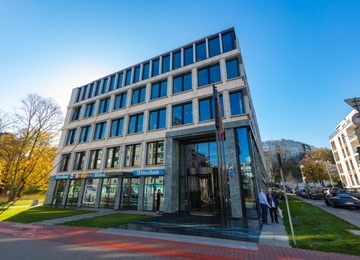 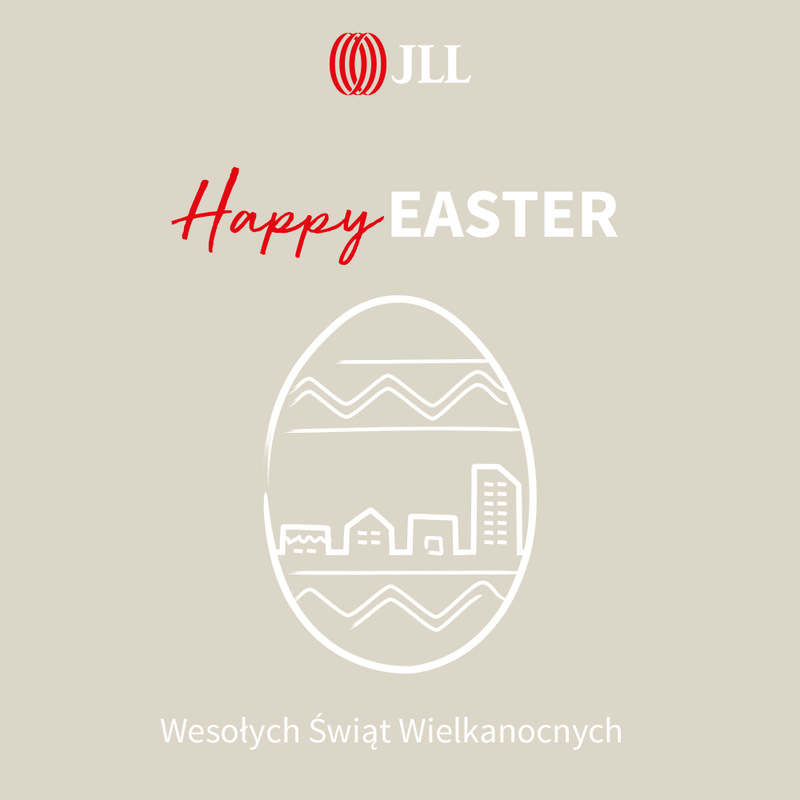 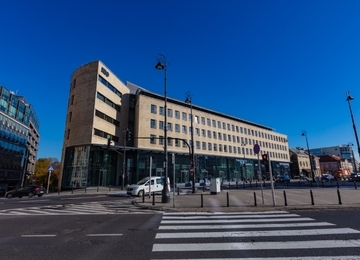 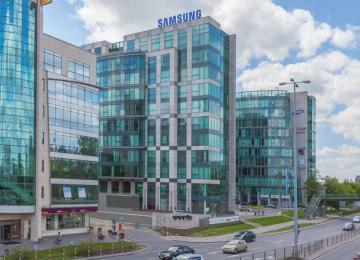 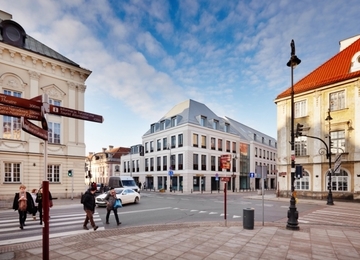 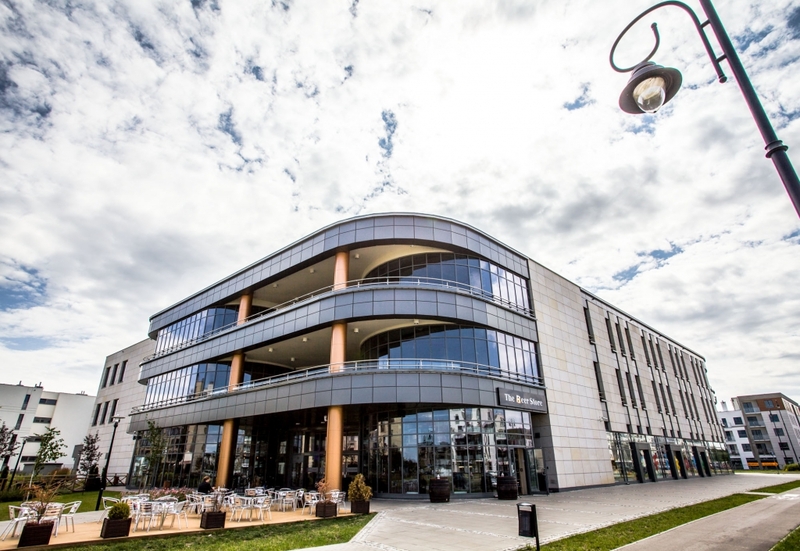 Alto Wilanów is a modern investment, that offers 4,600 sq m of office space for lease. 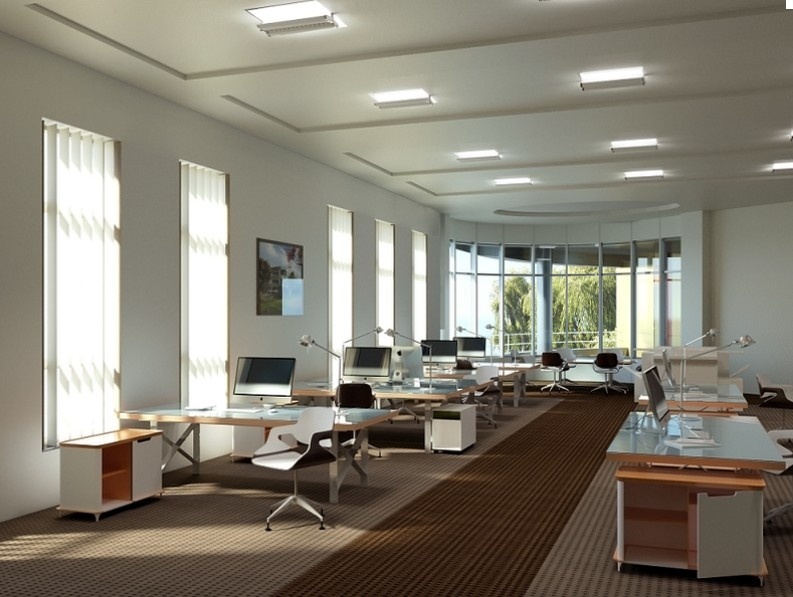 The floor layout enables a flexible adjustment of office space in accordance with the needs of the tenant, typical floor plate is 2,300 sq m. Office space is possible to divide in both cabinet and open space formula. 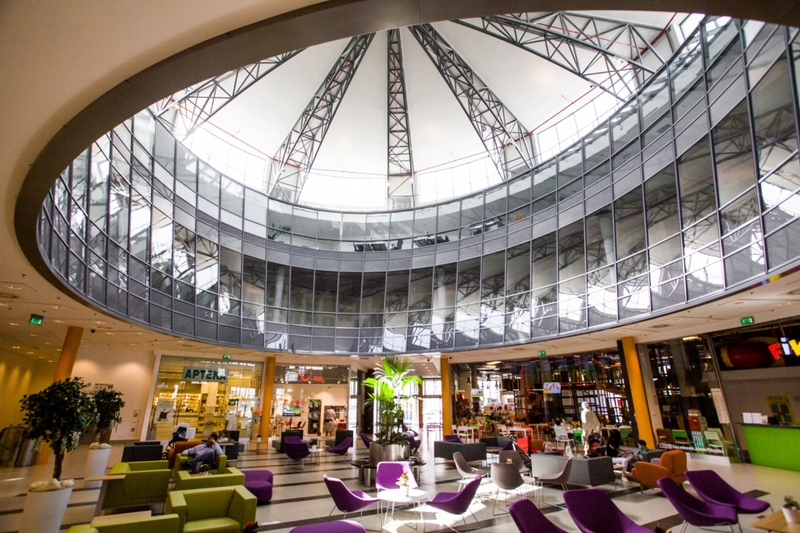 Lessor provides tenants with 129 underground and 30 surface parking spaces. 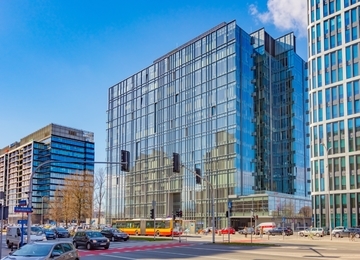 Typical fit-out standard is: air-conditioning, cabling, fibre optics, openable windows, raised floors, BMS as well as conveniences such as reception and security. 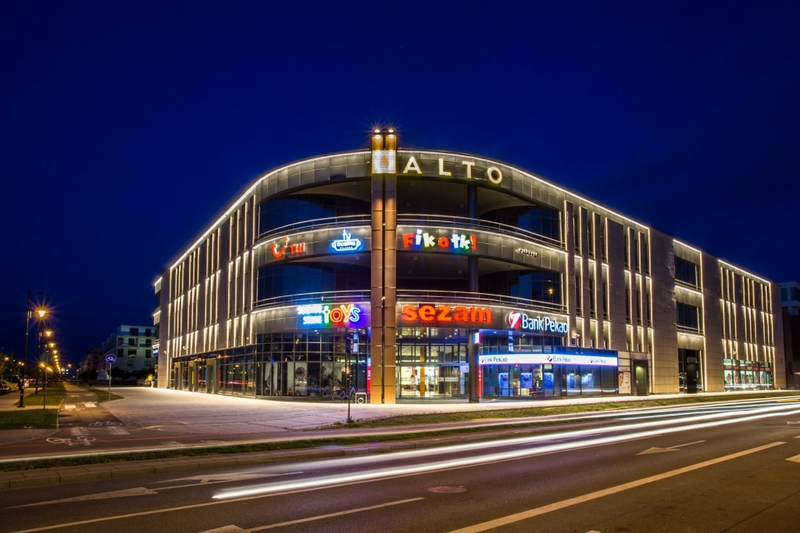 Alto Wilanów office building is situated in the centre of Wilanów district, an area of intensive growth and development. 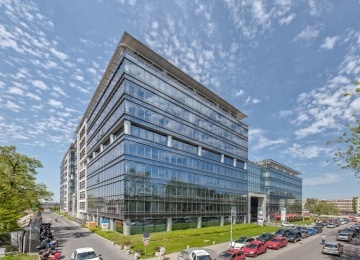 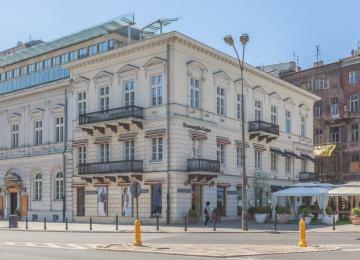 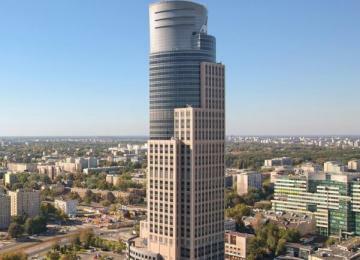 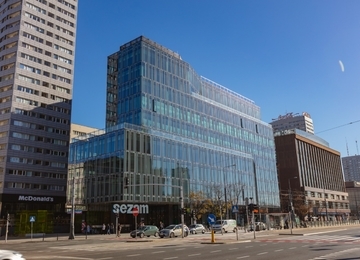 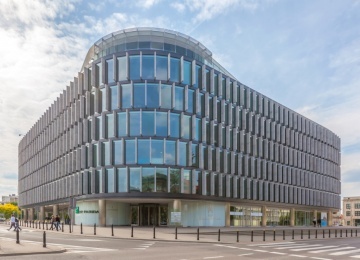 Location on Rzeczpospolitej Avenue grants access to main Warsaw routes and make the investment an excellent communication point. 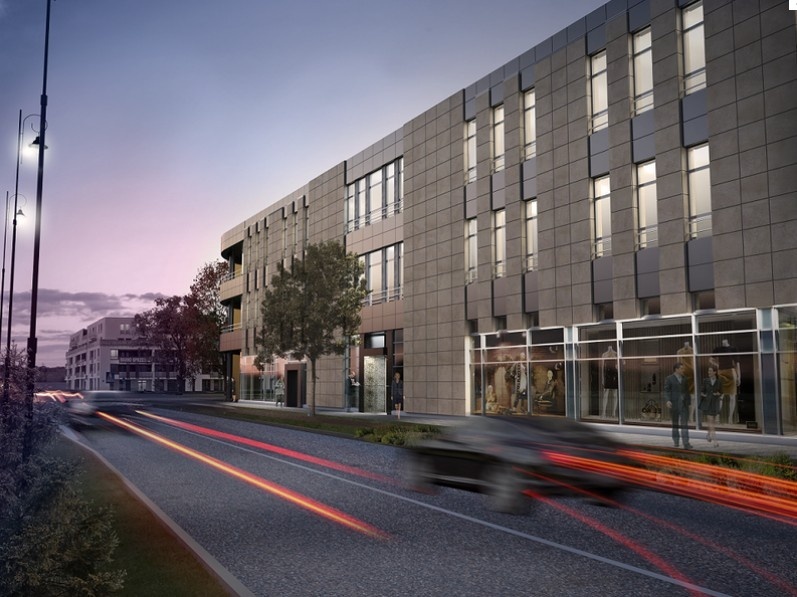 Street ensures a comfortable 20-minute drive to the city centre. 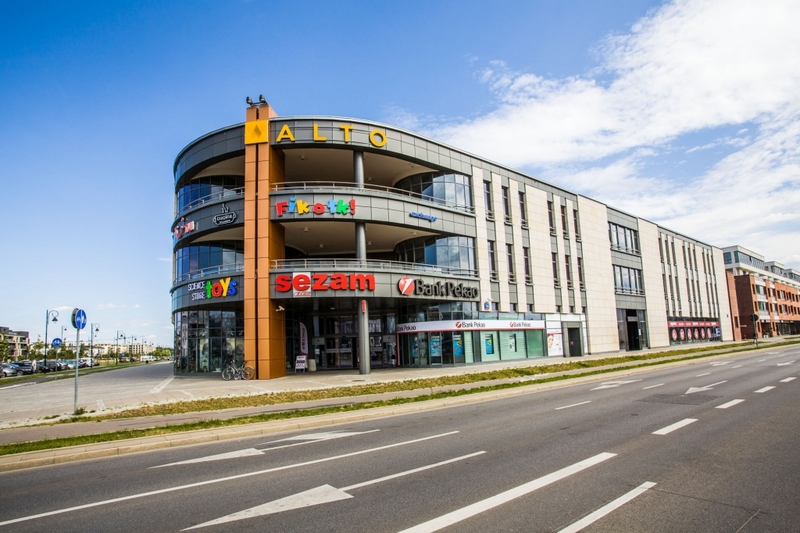 Moreover, S2 highway is planned to be built in the close proximity of Alto Wilanów. 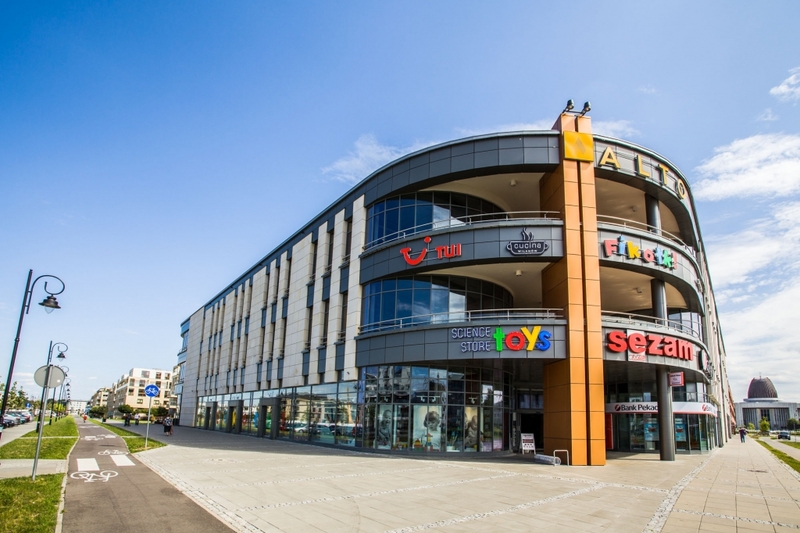 The close vicinity offers many amenities such as shops, cafes as well as green areas.